Home Travel Unique UAE experiences you won’t have anywhere else! Even though UAE is a small country, but it has a lot to offer. If you are planning your vacation destination, this should be the top priority. UAE has some of the unique experiences you won’t find anywhere else. You probably have heard about it as it is one of the popular tourist attractions in Dubai. Desert Safari Tour will help you get an insight into what life in the UAE actually was before all those skyscrapers. The tour consists of dune bashing, then watching the sunset from the desert, and camping to a replica Bedouin, where they can watch belly dancing shows, have a traditional Arabic barbecue, try on traditional Emirati dress, smoke shisha and more. This indoor theme park in Abu Dhabi has the fastest roller coaster ride in the world. There could be no exciting experience than riding on the Formula Rossa in the Ferrari World. Formula Rosa accelerates to 240km/hr in only five seconds, making this the fastest ride ever. Watch out! Only brave individuals should involve in this spooky experience. Ghost Town in Ras Al Khaimah is an abandoned village, now in ruins. 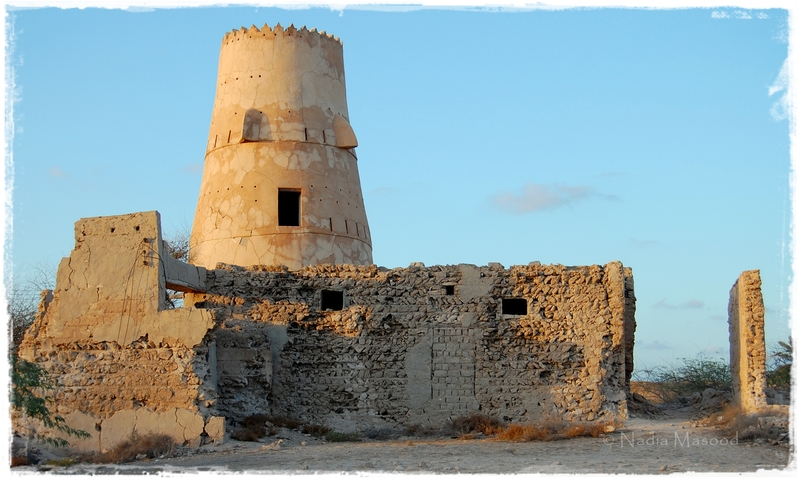 Its real name is Al Jazirat Al Hamra, and it dates back to the 14th century. It is generally believed that the Ghost Town is home to jinns. Numerous urban myths surround Al Jazirat Al Hamra, but one of the most popular is that people who visit can see jinns in the appearance of animals. 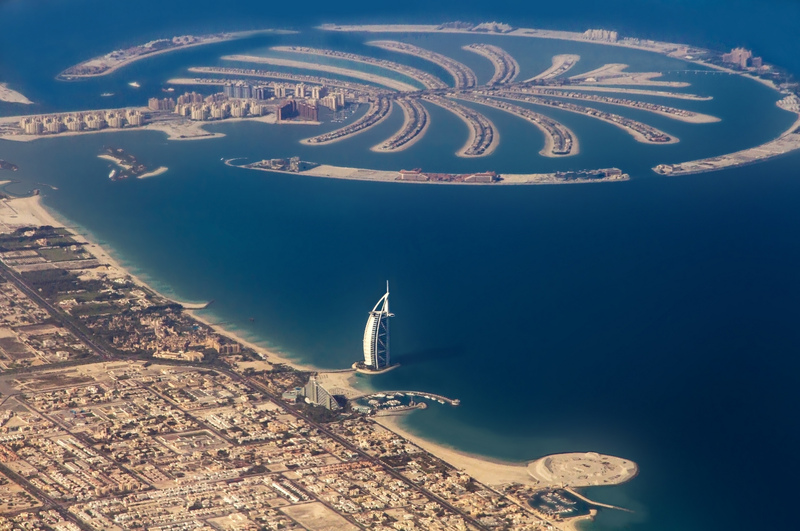 Palm Jumeirah is said to be one of the largest artificial islands in the world. It is the home to some of the best hotels and restaurants. However, there is something else you can take from this beautiful place: watching the mesmerizing sunset from the largest artificial island. Al Badiyah Mosque is located in the Emirate of Fujairah and is dated back to the 15th century. It’s only a few hours’ drive from Dubai, located in the only Emirate on the east coast of the UAE. This ancient mosque is worth visiting to get an idea about the country’s history. The Yas Marina Circuit is one of the biggest names in racing. However, what is truly interesting about this high-end racing track is that people can also come here to jog and cycle, completely free of charge. The venue even lends complimentary bikes to those who don’t have their own. Next article9 Smartphone Features Most Users Have No Clue About. Here Are the Reasons Why You Should Learn To Relax; Stress Decreases Our Capacity To Sense Threats. Swallow rock will give you enthralling experience ever! Get Ready for Cat-fights Because Friends Monopoly Will Make You do That!